Make craft projects shine! With four sizes of glitter particles, Mega Glitter delivers dazzling sparkle in just one coat. 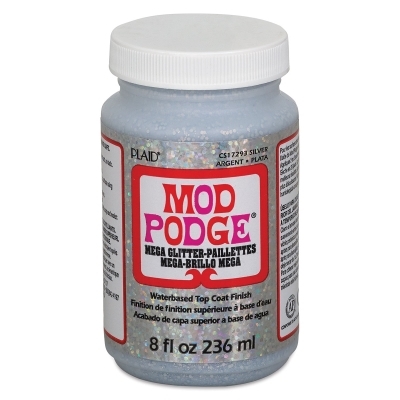 Waterbased and non-toxic, it's perfect for jewelry and decor projects. 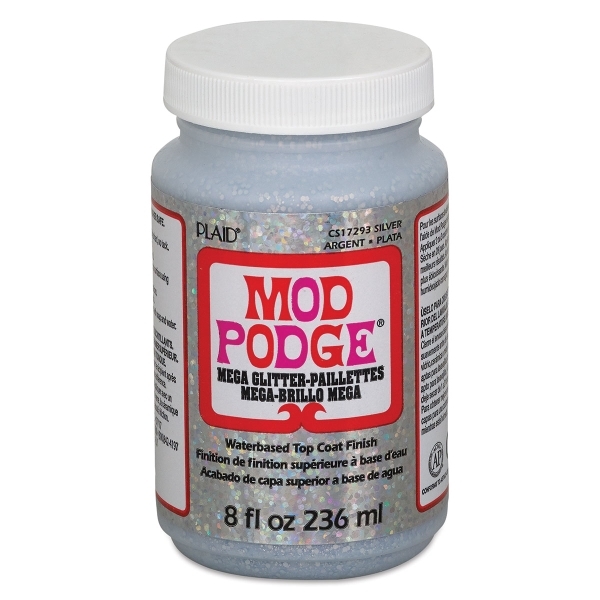 ® Plaid is a registered trademark.® Mod Podge is a registered trademark.